. إن الخدمات الممتازة وحسن الضيافة العالي في The Beach Retreat Coolum تجعل إقامتك تجربة لا تنسى. يمكن للنزلاء الاستمتاع بالميزات التالية: واي فاي مجاني في جميع الغرف, خدمة غسيل ذاتية, صف السيارات, مرافق للشواء, جولات أثناء إقامتهم في هذا المكان الرائع. يمكن للنزلاء الاختيار من ضمن مجموعة من الغرف المصممة بعناية لتعكس جواً من الراحة، والتي يتجاوز عددها 77. صممت خدمات الاستجمام في الفندق والتي تتضمن حوض استحمام ساخن, ساونا, حمام سباحة خارجي, حديقة, غرفة ألعاب لمساعدتك على الاسترخاء والراحة. 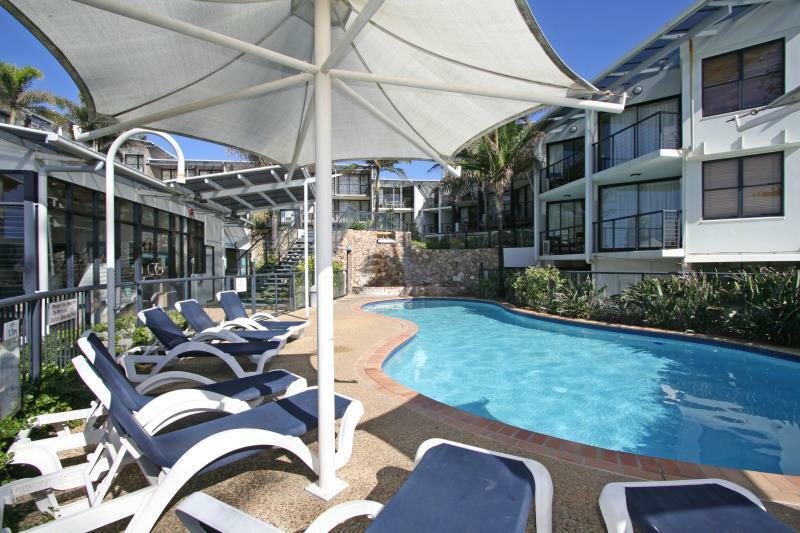 إن The Beach Retreat Coolum هو مكان مثالي للمسافرين الذين يتطلعون إلى الراحة والاستجمام في المدينة. Terrific set up with everything you could ask for plus top service. 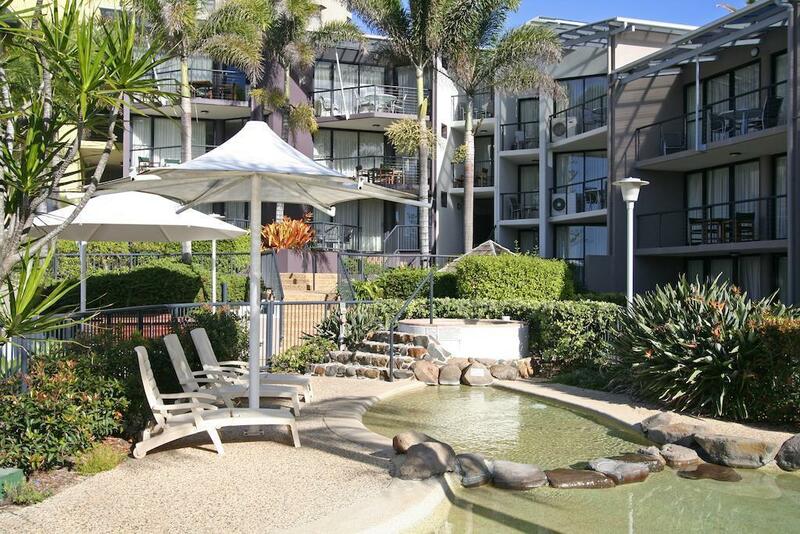 Location is wonderful, less than 20m from the beach. There's lots of shops and food options close by too, as well as many attractions a short drive away. Parking is also undercover and safe. WiFi didn't work at all during my stay though. And Foxtel stopped working for some reason too. But, I would have no hesitation in staying there again. Awesome spot, A+ grounds, amazing pool, bbq, etc, Room was clean, be prepared for No facilities in hotel room( byo plates, cutlery) No real flexibility on check in time or room upgrade. Although accomodating in other ways- let us leave car on premises after check out. Will stay again but will be more prepared next time. Got a really good deal as a last minute stay of two nights. Stayed with my husband and 15 month old daughter in a one bedroom apartment. Room was clean, had lovely furnishings and while the kitchen and bathroom were dated, they were clean and had everything we needed. Wouldn't hesitate to stay here again. The unit itself was very nice. The bathroom was very large and the shower was the perfect size. The only cons were that there was no bread board in the kitchen. As well as no oven or dishwasher. Not big issues, just something we forgot to check before we arrived and if added they would complete the apartment to be perfect. 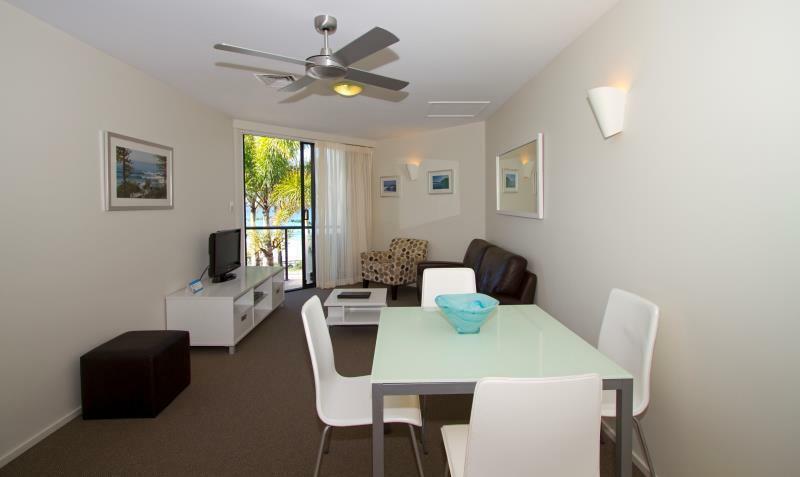 A very spacious unit with beautiful sea views. A little more attention to housekeeping would have been nice but nothing major. Local restaurants offering great food at very reasonable prices. Beach was superb ! great location and walking distance to all facilities. will be back. The bathroom was terrible, mildew & mold all around the shower. Laminate around the vanity lifting. Tap on the vanity squirted out when on full. View on the balcony was a wall. I found it very depressing, and could not have stayed a second night, in fact got up early and left before reception opened. Very out-dated and tired. The sound system next to the TV was all rusted on the surface. The bed was two singles pushed together, that were obviously very old, as you could feel the springs. I think a bus shelter would have been more comfortable to sleep on. Unit not clean. Cupboard doors in bathroom misaligned/falling off maybe. Wife kept saying to me about septic smell when she walked in (i am smoker, smell not as good) Used spare blanket one night. Dustmite bites? Amazing place to stay great location can’t wait to come back again!! Good price for over night stay. Be aware of sand flies along the beaches in dust time - we got bitten quite badly at the beach across. This is a great beach retreat. Right across the road from the patrolled beach. Just a short stroll to shops and restaurants galore. Nice room with balcony with beach view. Pool and spa area was great. 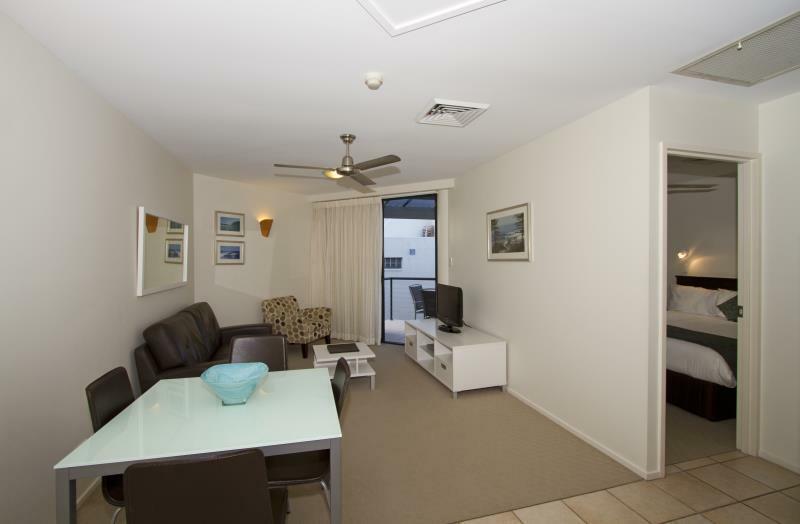 This is a well run and affordable establishment as close to Coolum Beach as it is possible to get. 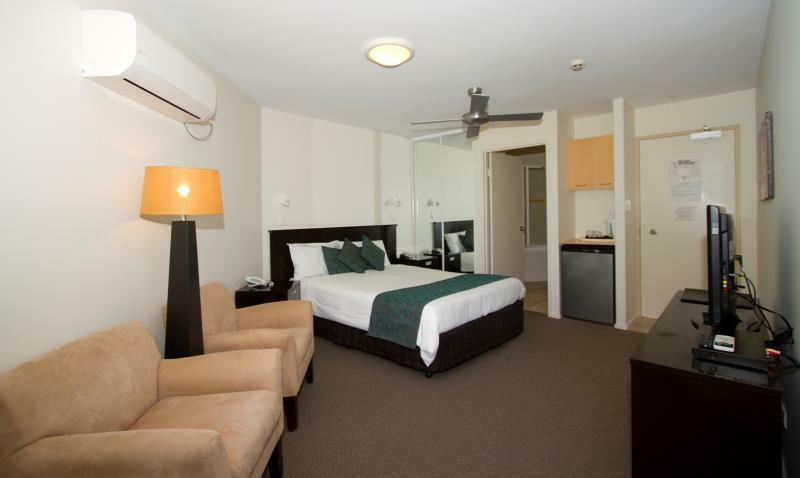 Rooms are large and individual hot water systems ensure a hot shower every time. As in many establishments these days, our king bed was two singles made up as one bed. I realize this gives hotels flexibility but the ridge down the centre can make for uncomfortable cuddle time. 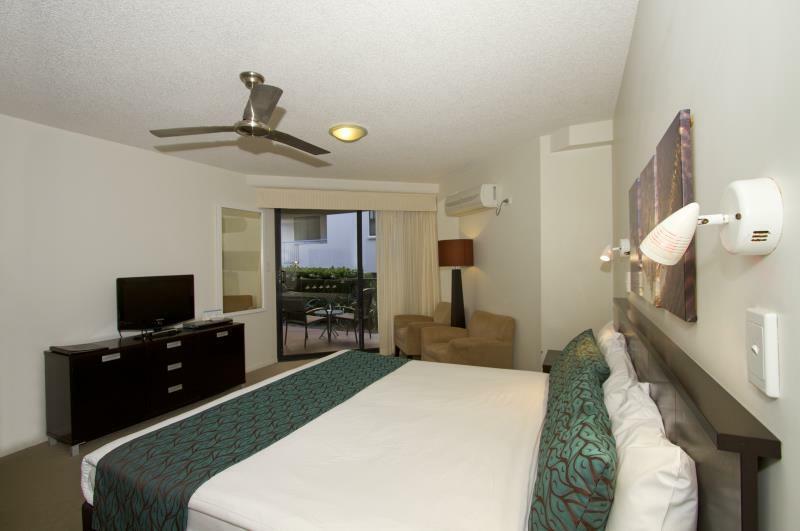 The Beach Retreat keeps prices low by limiting room services and Internet access. Data allowance is enough for emails and news but requires a login every time. This began to grate over the course of a week. Staff are very friendly and helpful and watching whales breach from our balcony was an unexpected bonus. Will return. 1st room given: air con not working at all, and looked like that was a long time like that already (how come they don't know at reception, because the technician knew). Room has very dirty + aged carpet (you don't want to go barefoot). Were given another room - air con working, but it was barely any cleaner. Worst - advertised in booking websites and road sign with "free wifi". Upon check in you are told daily limit is 100 MB, thereafter must pay huge for more data - THAT IS NOT FREE WIFI. You turn on your laptop and auto-updates already exceeds that daily limit. Staff were rude and unapologetic when confronted being so misleading and lying advertising. I will lodge a ACCC complaint, first time ever I do such as I deem this as really serious. Ocean view as advertised is a slither of a 5 degree vision, nothing what it presented in their advertising. This is a complete rip-off by false representation.